Laura holds a Master of Science degree in Environmental Science from Washington State University. Her background includes wildlife, water quality, and invasive species monitoring, and environmental science research, with field experience emphasis on stream and river projects. Laura Livingston has a background in projects involving water quality monitoring, invasive species monitoring, wildlife monitoring, wilderness stewardship, and erosion control. She has field experience working on natural resources projects, with an emphasis on stream and river projects in the Northwest, Northeast, and Southwest United States. She has worked on a variety of environmental science research, grant, and teaching projects requiring scientific writing, science communication, laboratory work, and statistical analysis. Laura currently performs wetland, stream, and shoreline delineations, and fish and wildlife habitat assessments and conducts environmental code analysis. She also prepares environmental assessment and mitigation reports, biological evaluations, and permit applications to support clients through the regulatory and planning process. 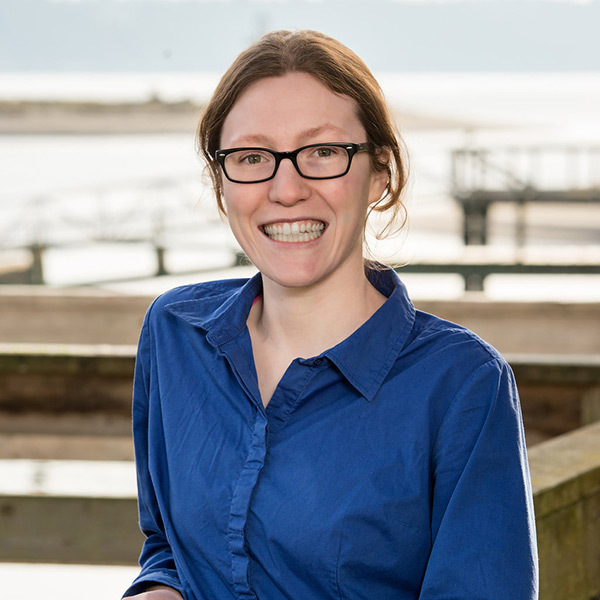 Laura earned a Master of Science degree in Environmental Science from Washington State University, where her research focused on benthic macro-invertebrate communities in Washington State streams.